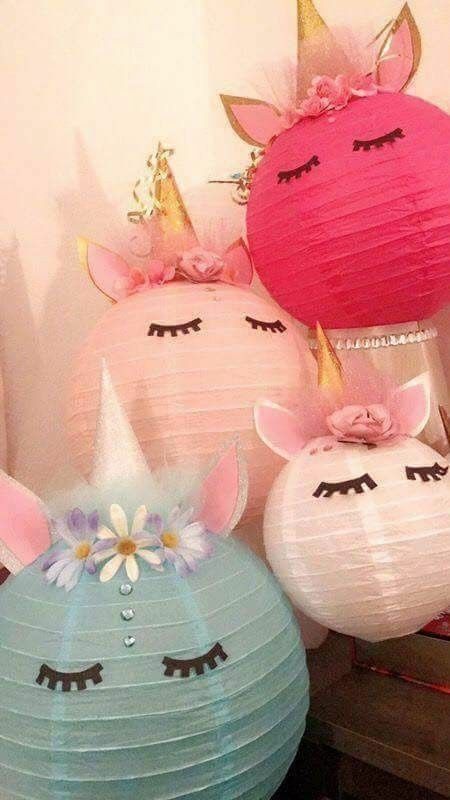 Let's throw a unicorn party! 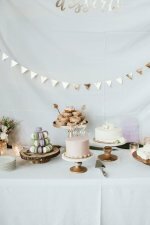 Below are gobs of popular unicorn party ideas that your guests will love! 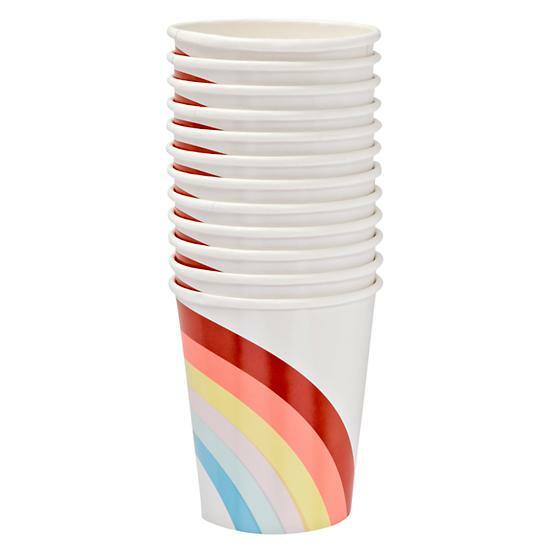 From favors, balloons and party supplies such as plates, cupcake wrappers and picks, cute rainbow paper cups - you'll find it all! 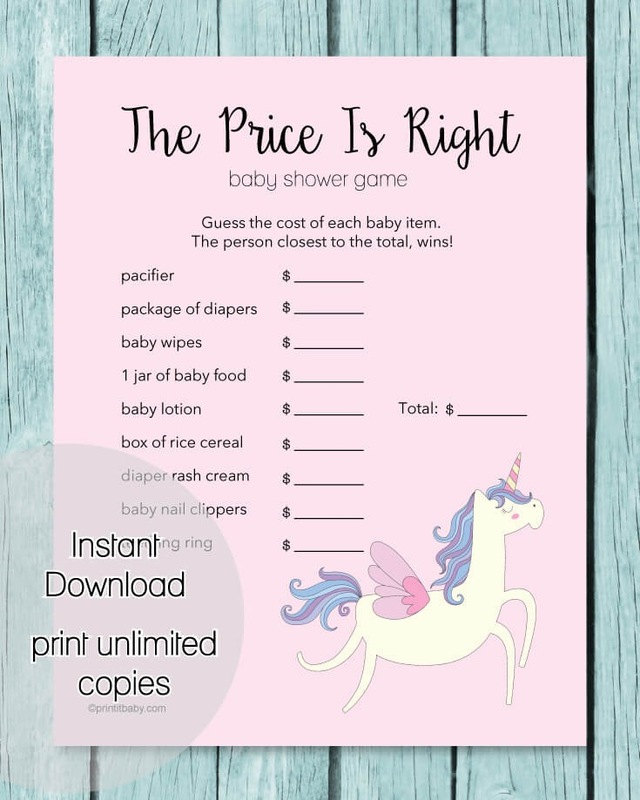 Best of all, you can throw a unicorn-themed party for both a birthday party or a baby shower! 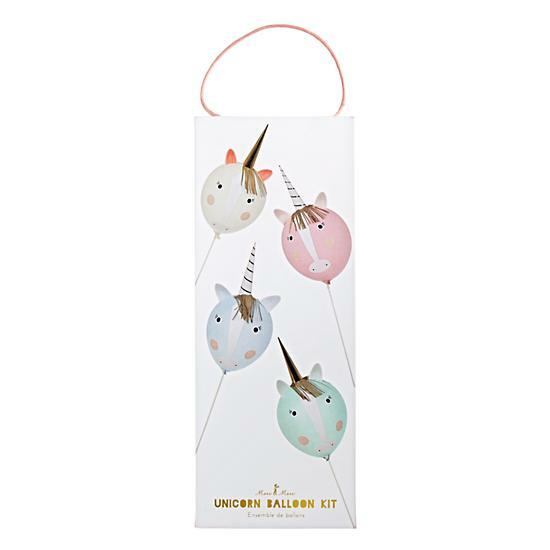 All of the unicorn party goodies above can be found here! 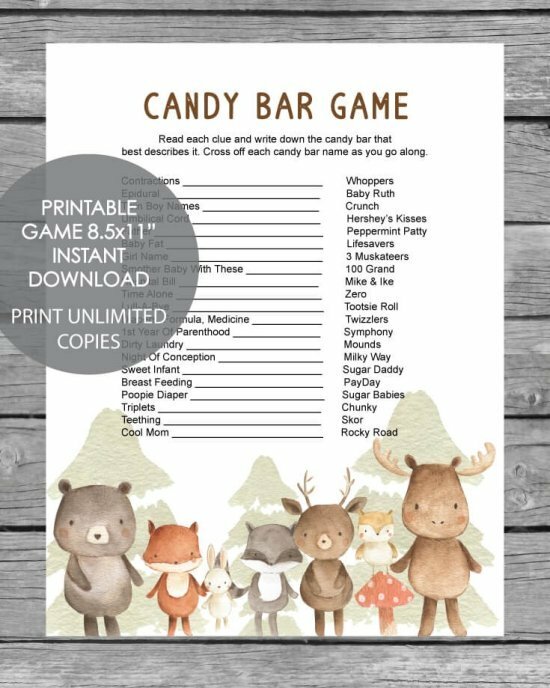 Everyone is jumping all over the unicorn party train right now because of all of the cuteness that goes into a unicorn party! 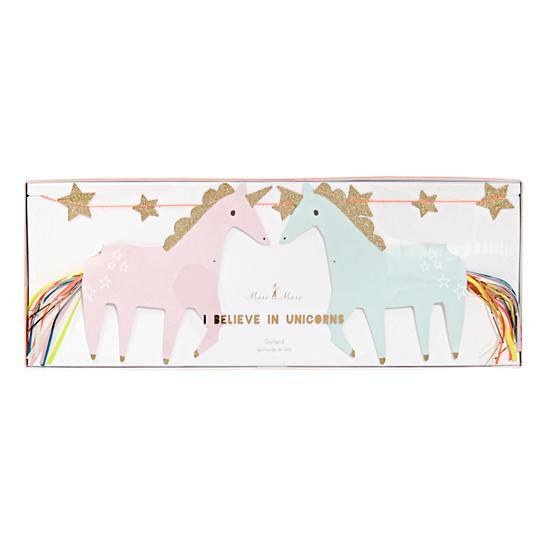 Also below are close-ups of all of the fun unicorn supplies that you see in this pic. 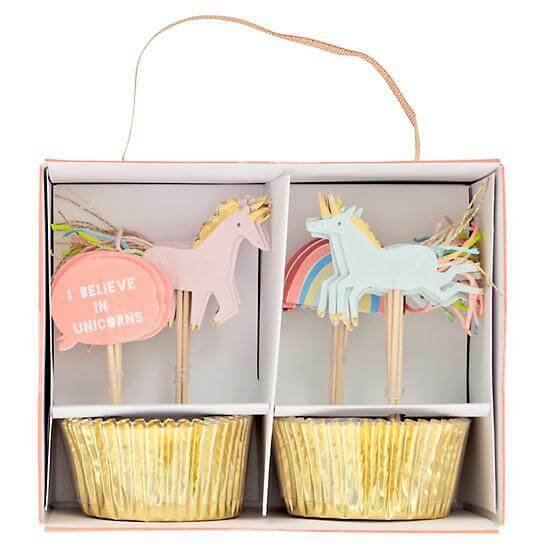 Paper cups, plates, the cutest balloons ever, a whimsical unicorn banner, magical wands and unicorn cupcake supplies! Melt the white chocolate in the microwave, using the medium bowl. Cook in 30 second intervals - stirring in between each interval - until chocolate is completely melted. Once the chocolate is melted, pour into a foil-lined cookie sheet that has been sprayed with no-stick cooking spray. 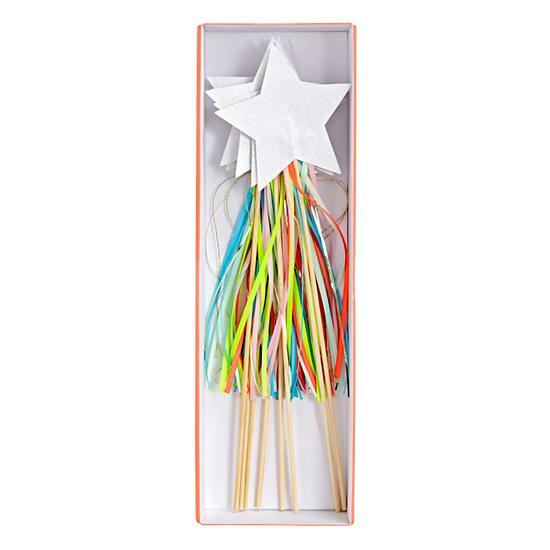 Using a toothpick, add small amounts of each color of food coloring to the bark and swirl in with a fork. Add the sprinkles on top. Let dry and then break apart into pieces. So fun and festive! 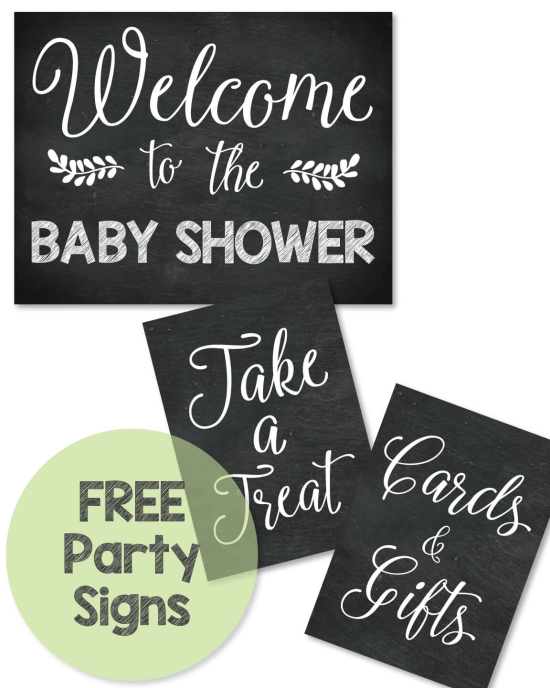 All of your party guests will love them! 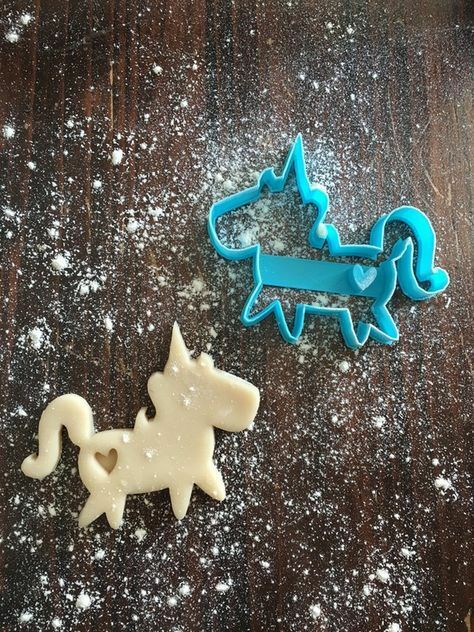 Make a yummy batch of sugar cookies (if you are short on time, you can by the ready made sugar cookie dough) roll the dough out, cut the dough out with a unicorn cookie cutter set, frost and serve! 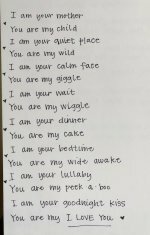 If you are looking for an amazing sugar cookie recipe, get my go-to best sugar cookie recipe ever invented - see it here. 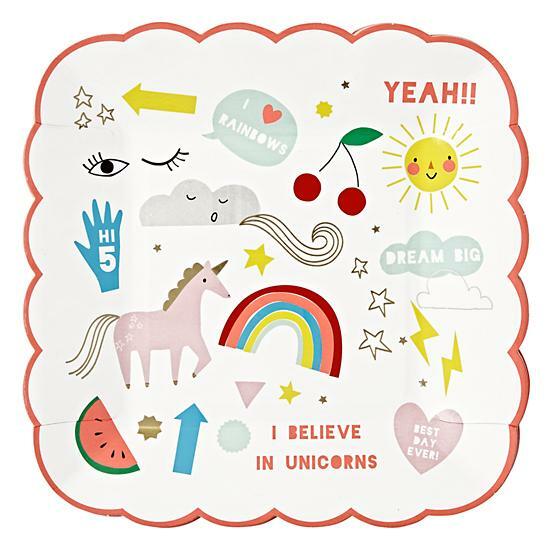 You can also use these cute cookie cutters to cut watermelon and sandwiches into unicorn and rainbow shapes. 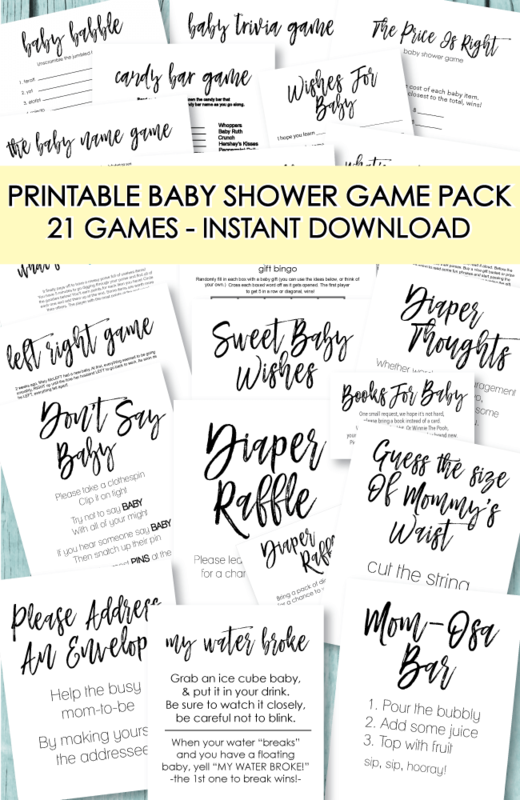 Another idea is to bundle them up in a cute bag, add a popular sugar cookie recipe and give away as prizes for party games or baby shower games! 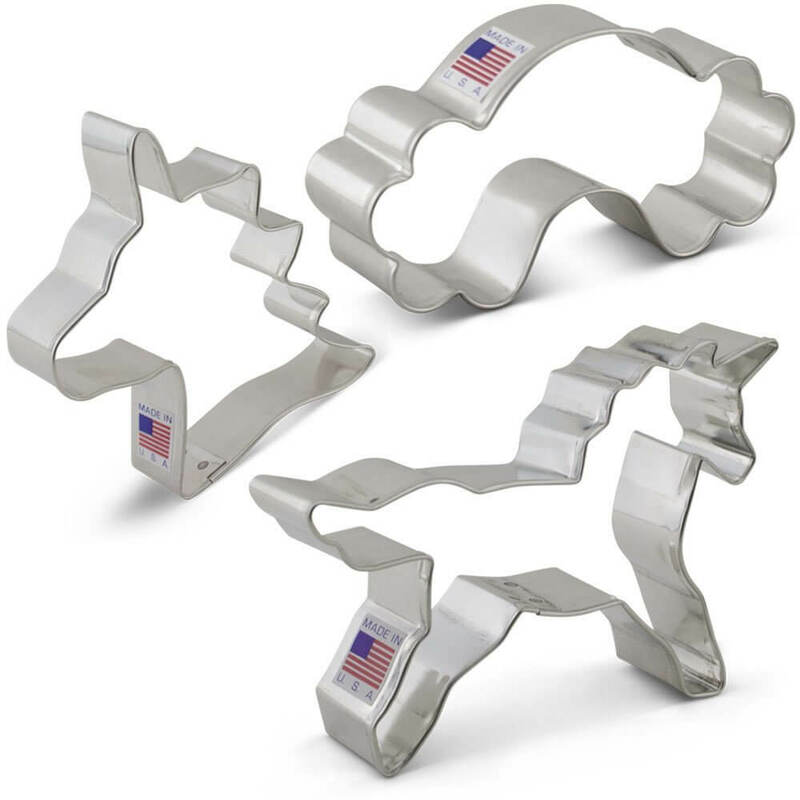 Here is another option for a cute unicorn cookie cutter! 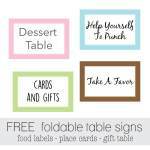 So sweet - bundle up as favors or serve on a platter at the party. They sure won't last long! 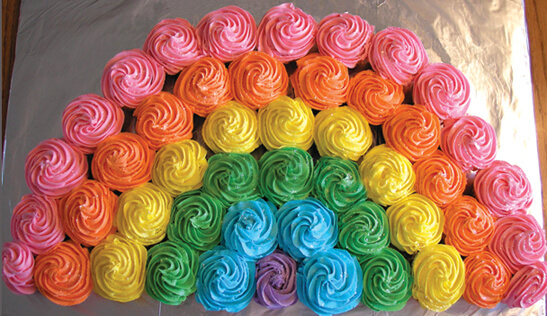 Place in the shape of a rainbow! 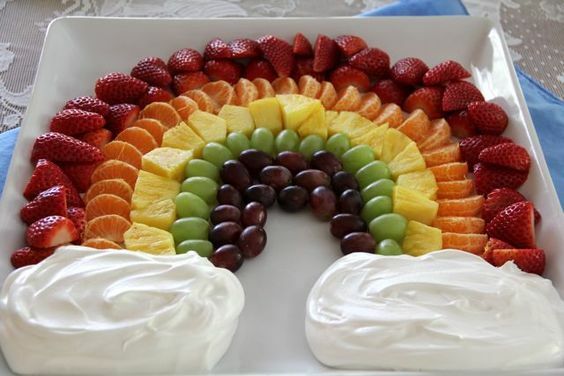 Whip up a yummy fruit platter that is in the shape of a colorful rainbow! Some alternative fruit to use would be: blueberries for the color blue - kiwi for green and cherries for red. For the whipped cream clouds - using fresh, homemade whipped cream is so delicious! 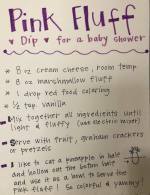 If you are short on time, you can use canned whipped cream or Cool Whip. beat with a mixer until it is the consistency of whipped cream. Nothing beats fresh whipped cream! I always make extra and add it to my coffee in the morning. So good! 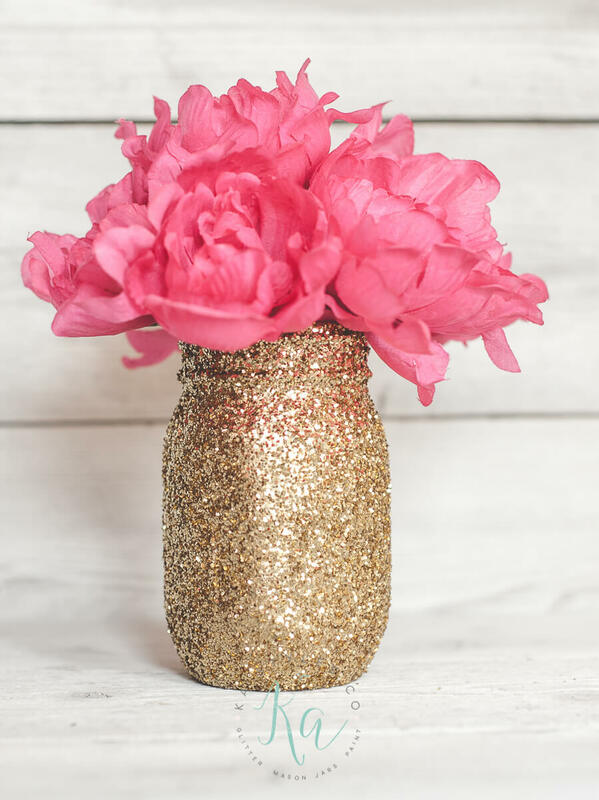 For centerpieces, make up a few of these adorable DIY glitter mason jars. spray with a gloss top coat - to keep the glitter from getting all over and falling off. 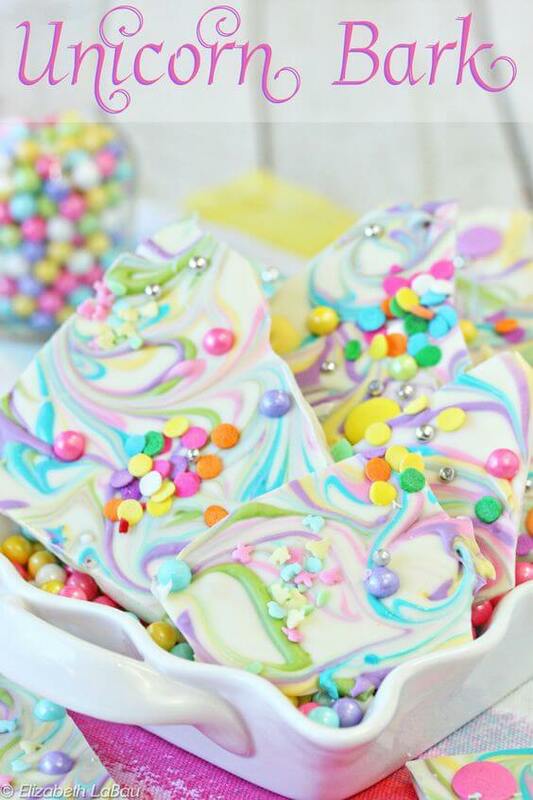 This unicorn party snack idea will be a hit at a little girl's unicorn birthday party! 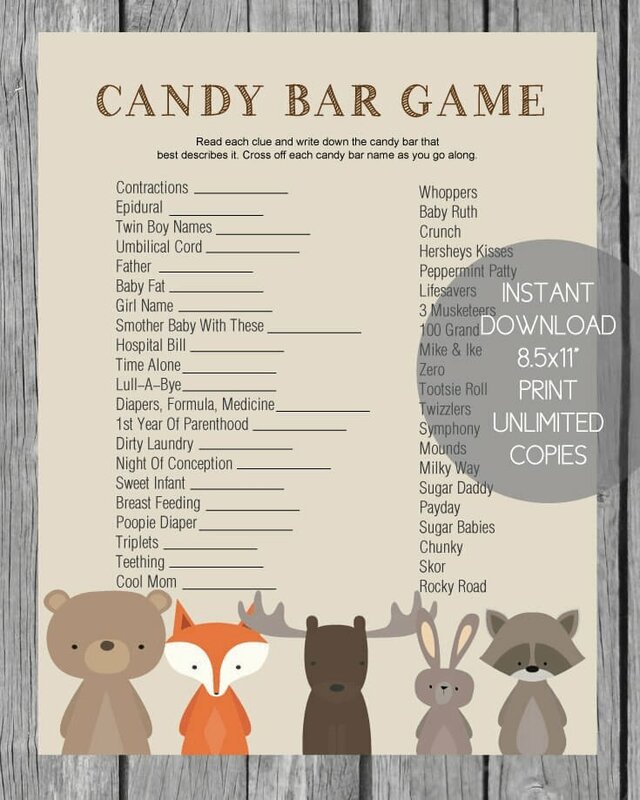 You can even do it for a baby shower if you want guests to get a good laugh! 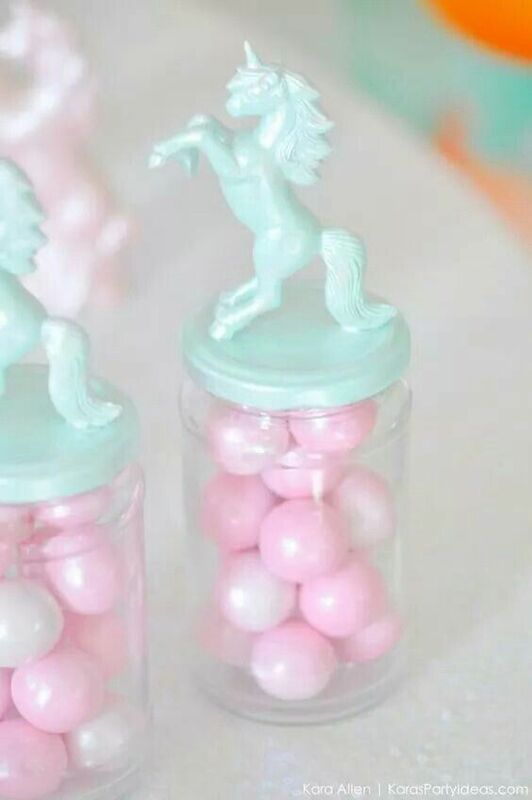 Another creative unicorn favor idea is to fill baby food jars or mason jars with bubble gum, jelly beans, sweet tarts or and pastel, rainbow-colored candy. 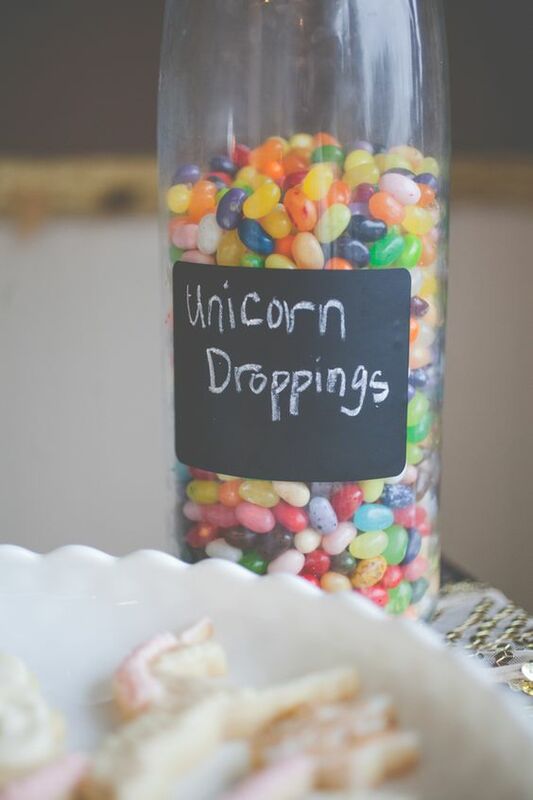 These unicorn candy jars are adorable and actually pretty easy to make. 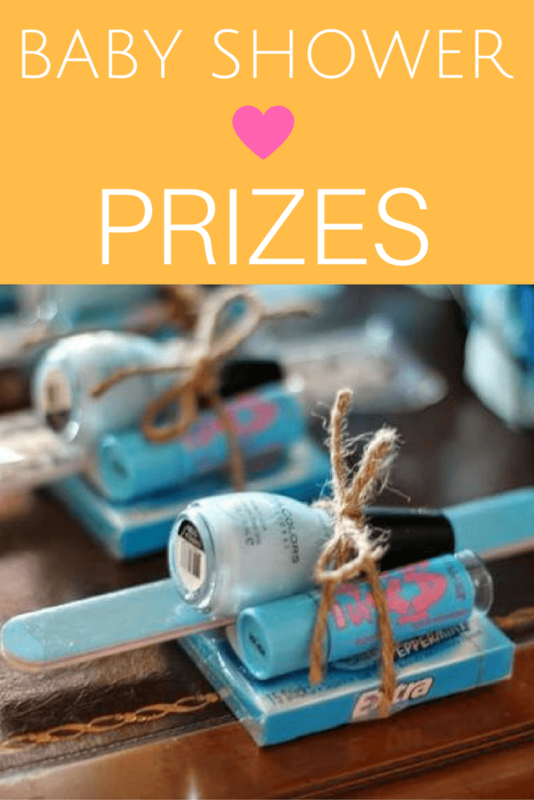 screw on the lid - add a favor tag and you're done! 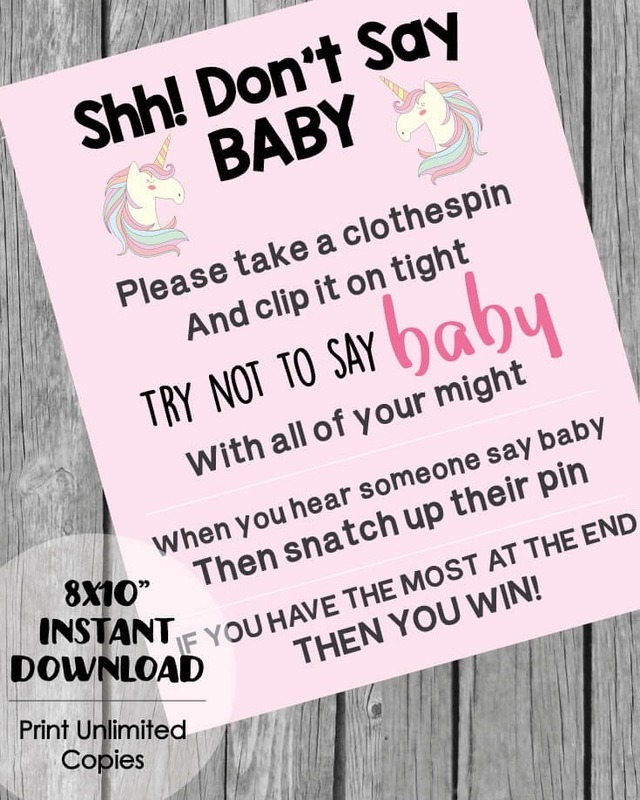 Printable Unicorn "Don't Say Baby Game"
For the perfect unicorn party favor, hand out some adorable unicorn horn lollipops! 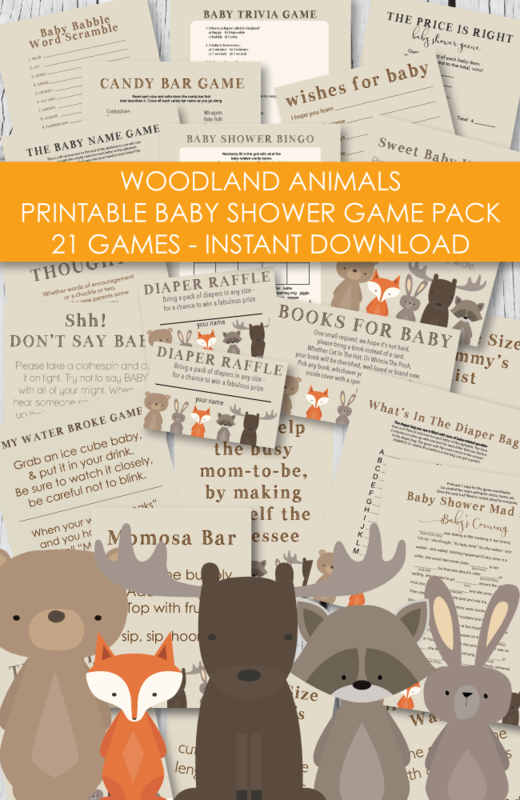 You can even wrap them in a cute cellophane bag and tie with a ribbon and a favor tag.